Experience recreation and sophistication at Rosemont Square Apartments. 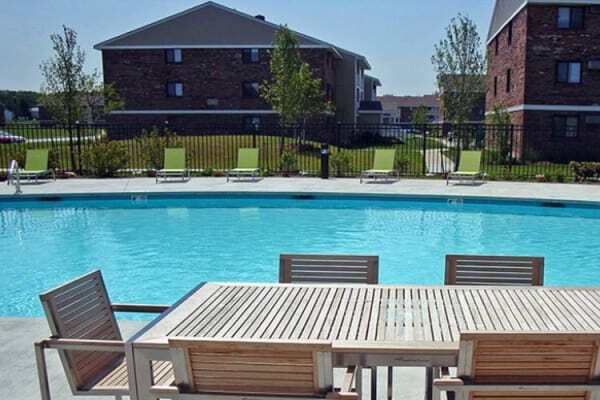 After you grill up a plate of hot dogs and cheeseburgers at one of our grilling and picnic areas, relax on the cozy lounge chairs alongside our sparkling outdoor swimming pool. 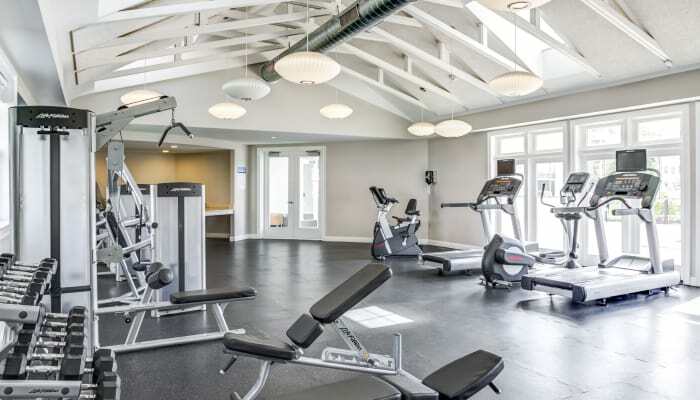 For more strenuous activity, visit our state-of-the-art fitness center to strengthen and tone with our cardio and weightlifting equipment. Our community also offers convenient 24-hour laundry facilities so you can look your best every day of the week. At Rosemont Square Apartments, we’ve redesigned our apartment homes to ensure your ultimate comfort and satisfaction. Choose from one and two bedroom apartments for rent in north Randolph, Massachusetts. 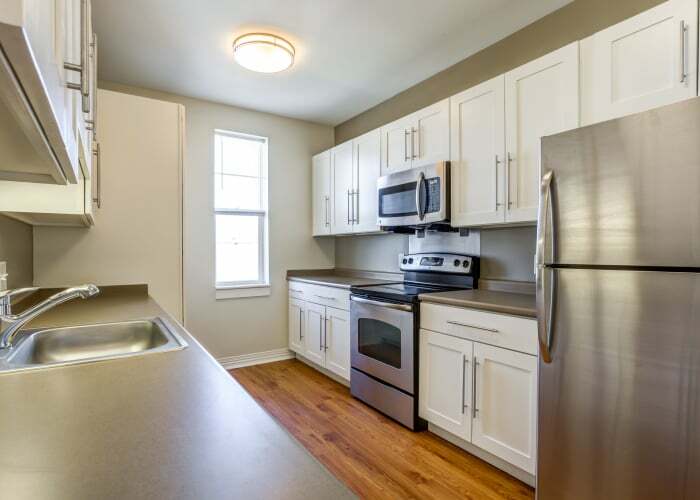 Prepare high-quality meals in your newly renovated kitchen, featuring high-end stainless-steel appliances and a charming breakfast bar in select homes. Our modern living spaces also feature abundant storage options, including ample kitchen cabinet space, spacious closets, and a convenient linen closet in select homes. Your new life awaits at Rosemont Square Apartments. Schedule your visit of our Randolph, MA, apartments for rent near Boston today.